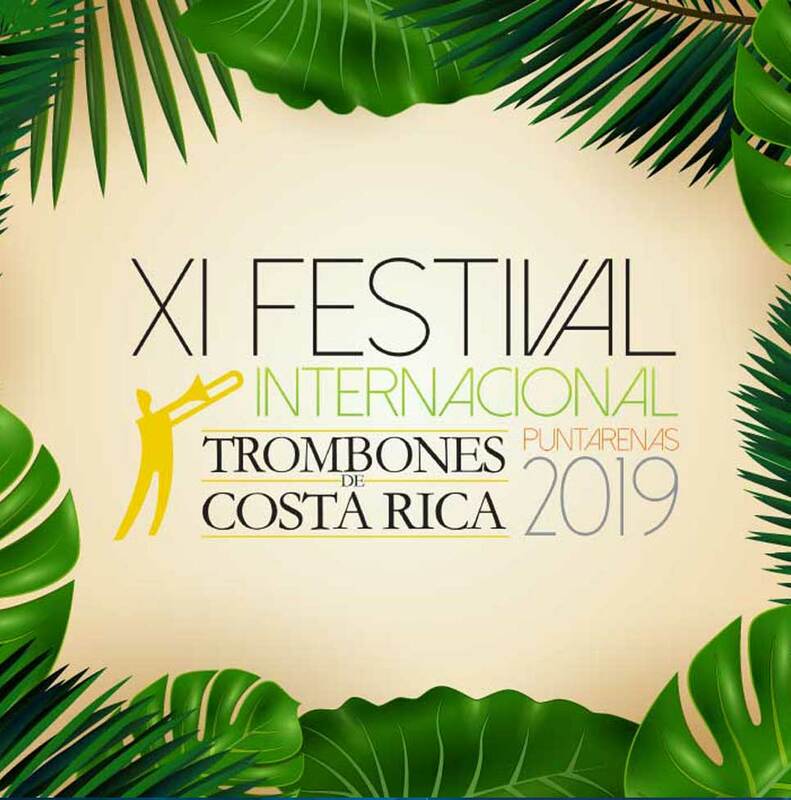 Next May, Puntarenas will be the place of all the activities. 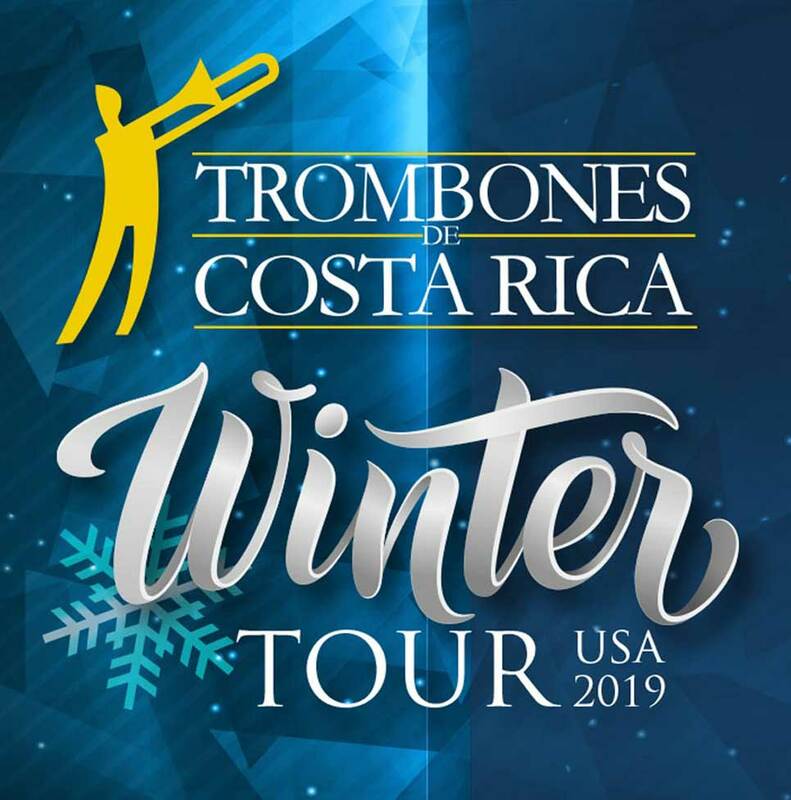 Trombones of Costa Rica finished the Winter Tour 2019 in the United States. 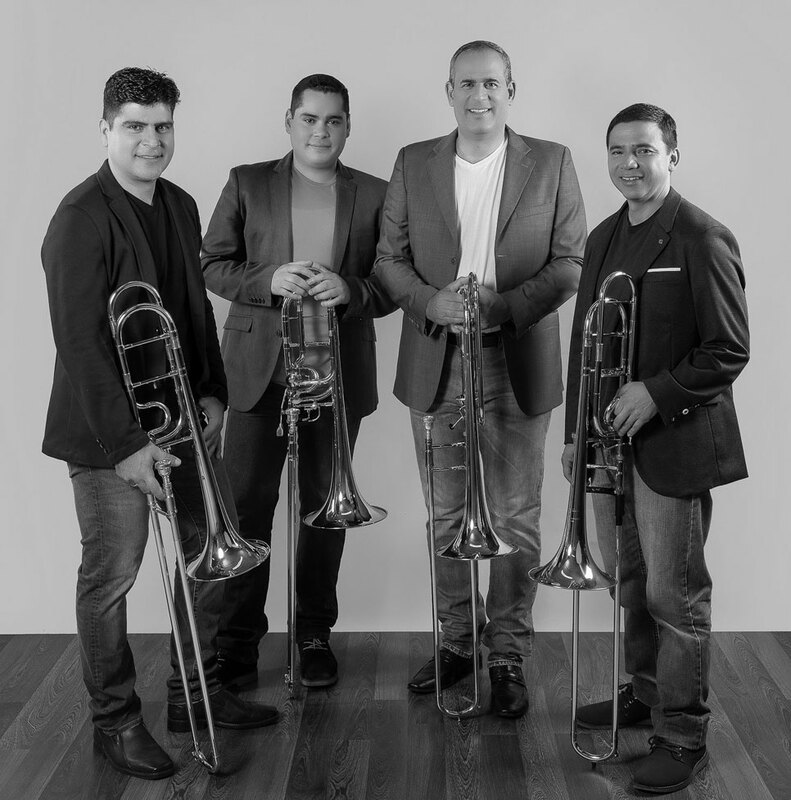 Learn the details of this successful tour.